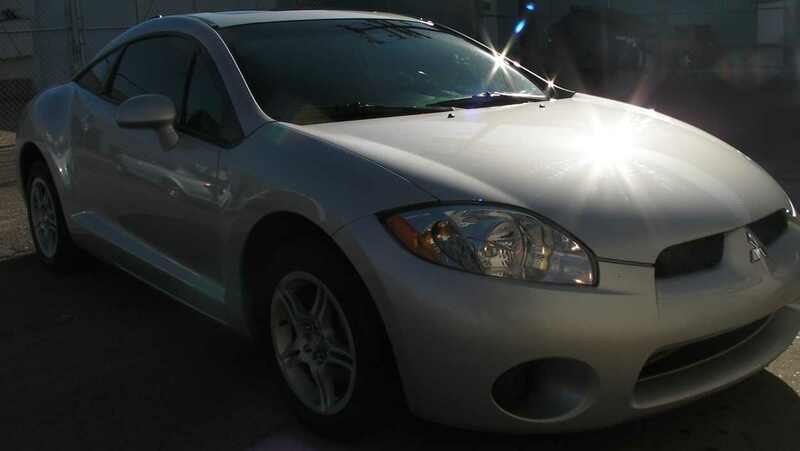 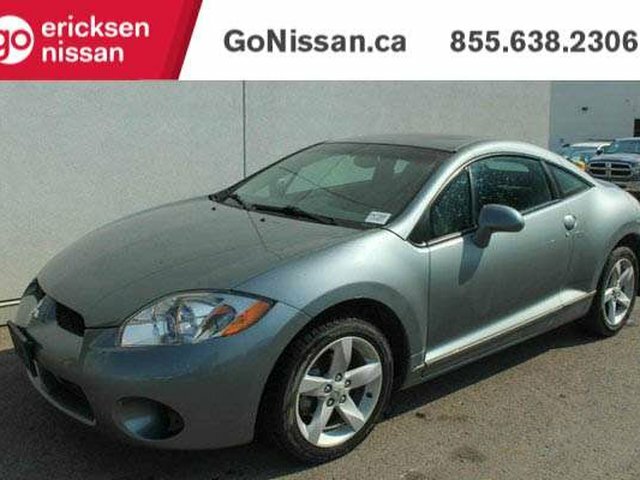 2006 Mitsubishi Eclipse GT - MINT !! 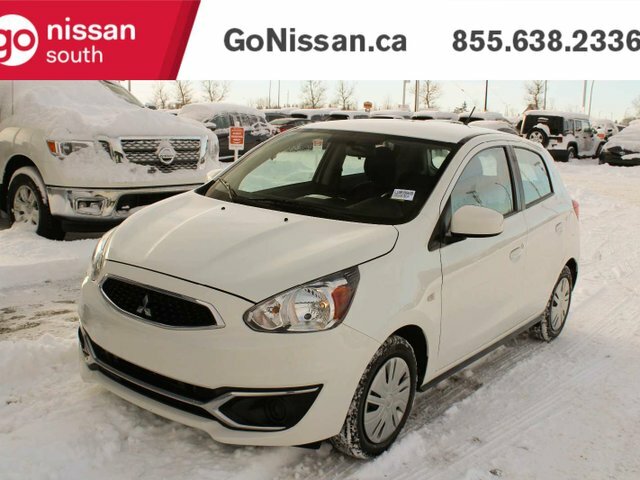 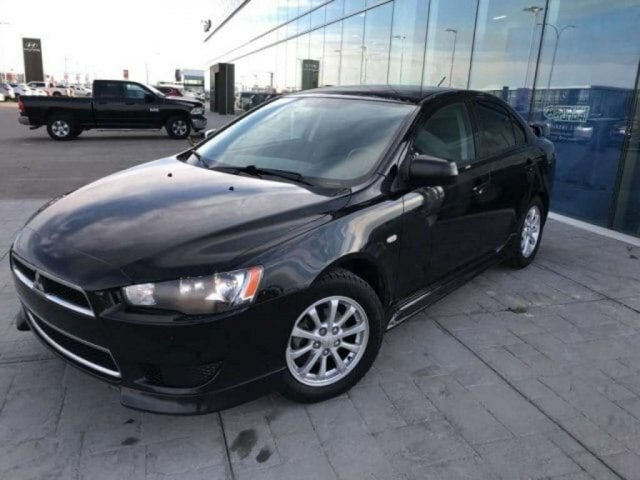 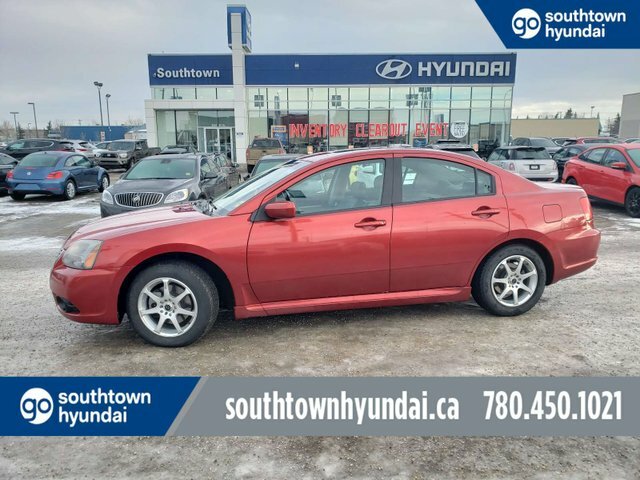 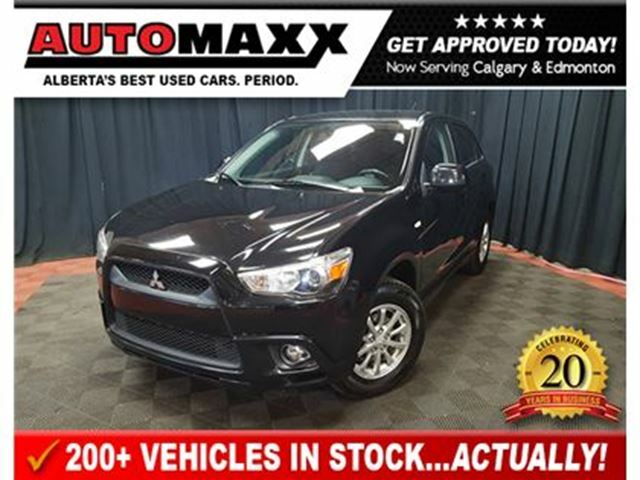 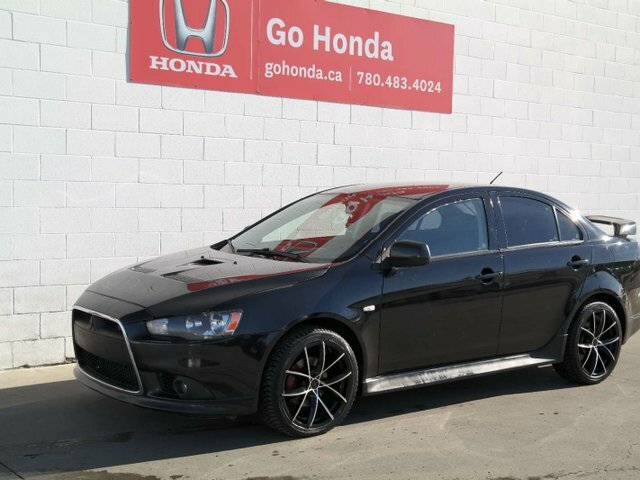 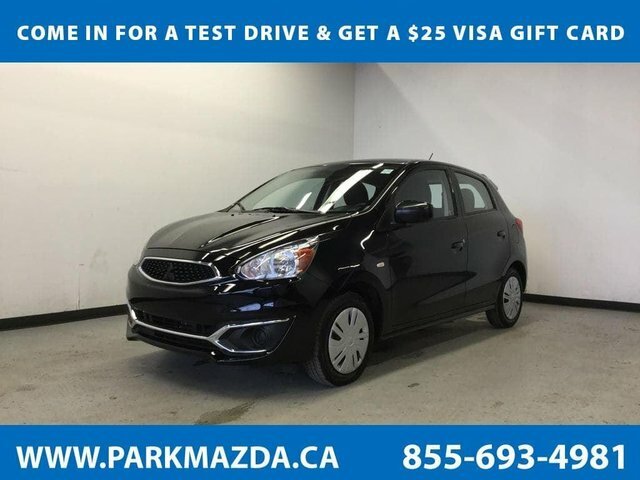 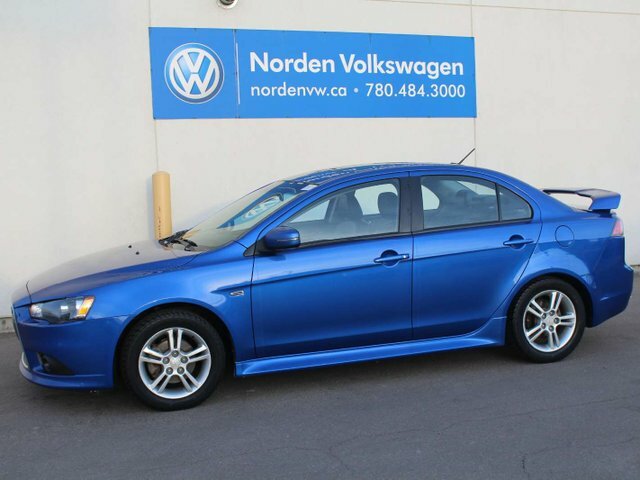 LOADED LEATHER + SUNROOF - LOW KM !!! 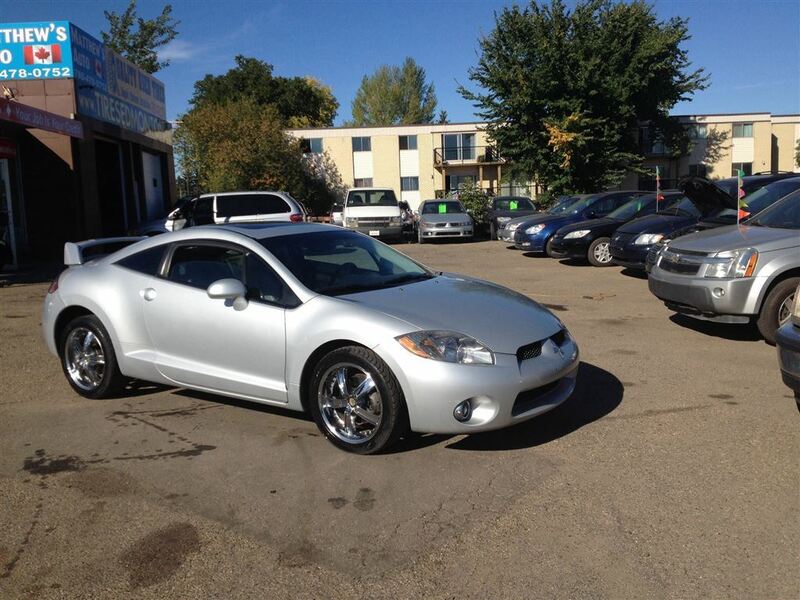 2008 Mitsubishi Eclipse GS, Sunroof, Sound Package, No Accidents! 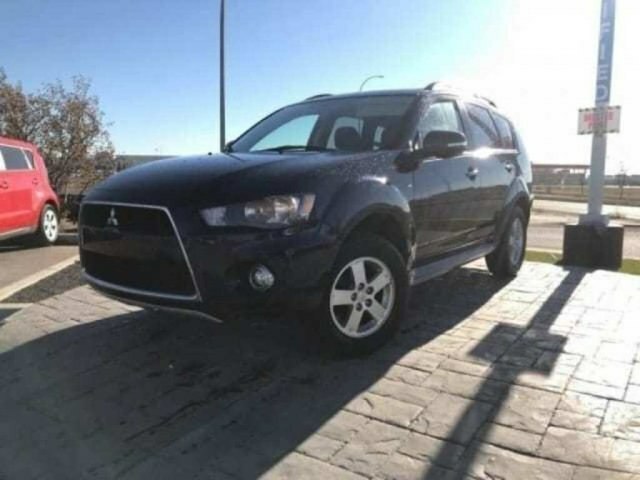 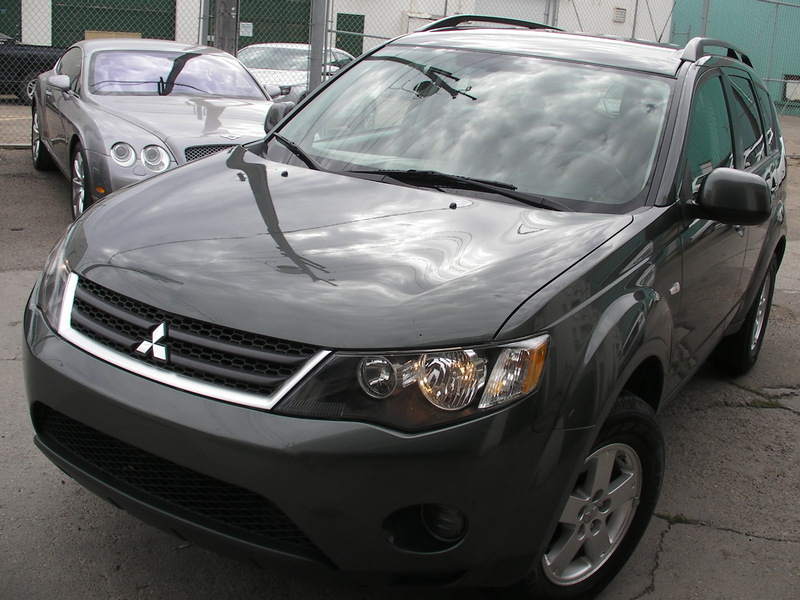 2008 Mitsubishi Outlander Factory Warranty, AWD, winter tires!